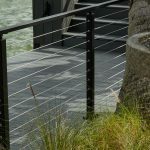 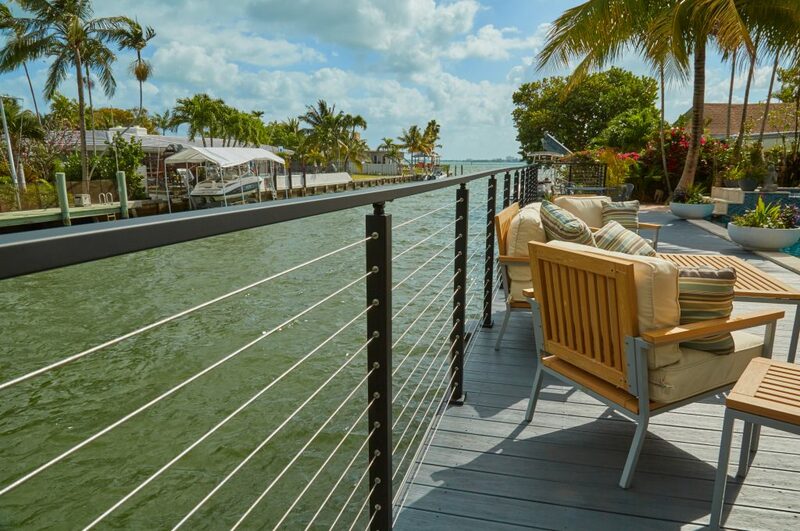 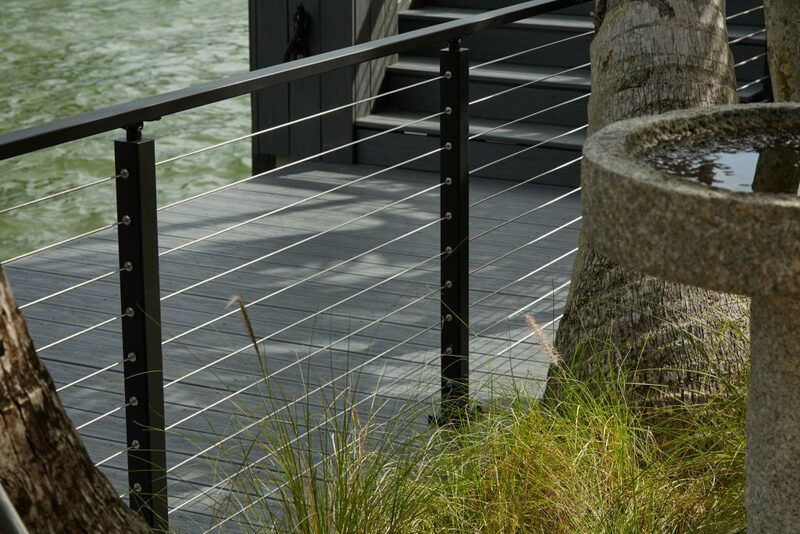 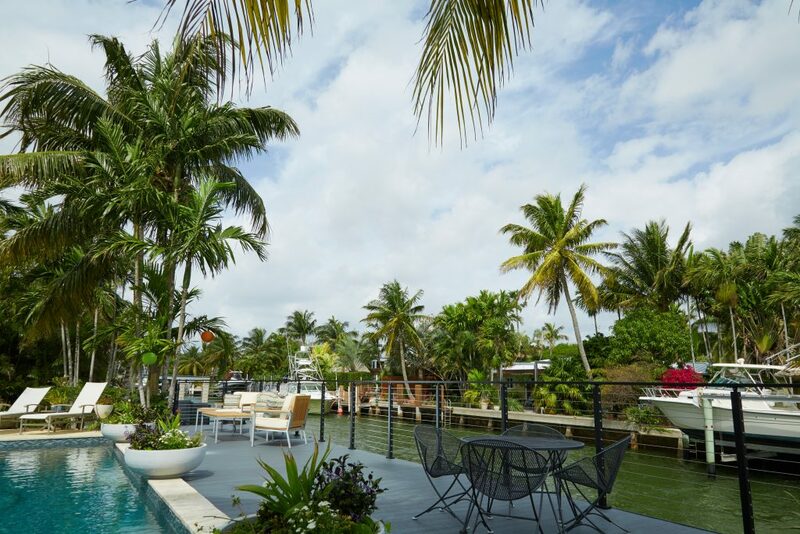 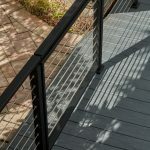 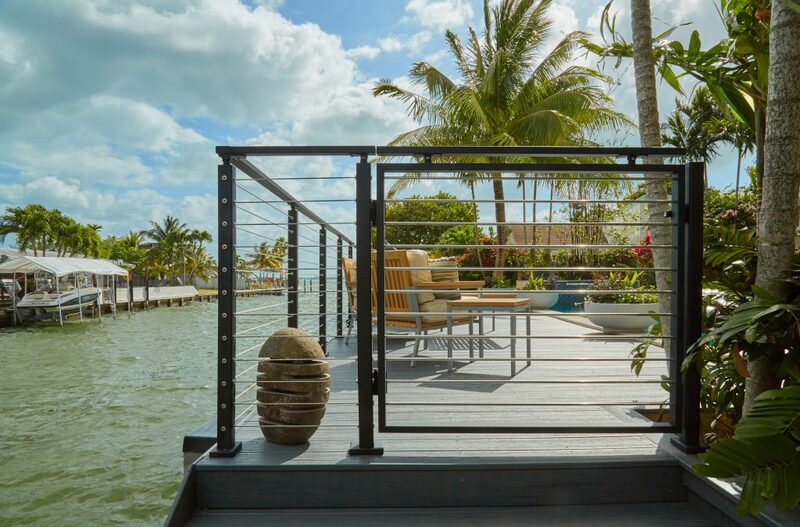 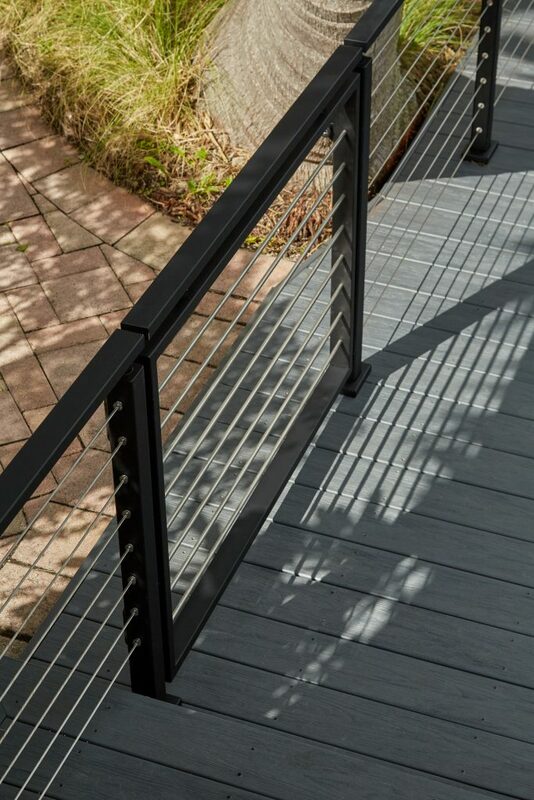 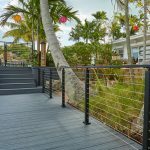 At this waterside home, a customer used black cable railing posts to accent the border of his gorgeous back deck. 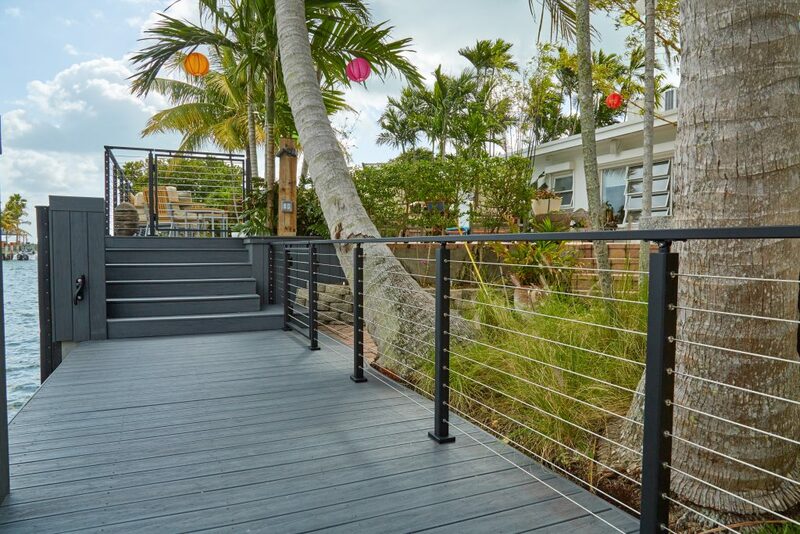 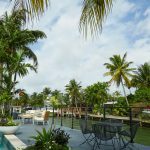 The powder coated posts pop alongside the lush, green palm trees and the blue Florida sky. 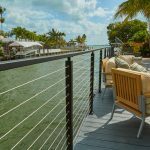 A gate with rod railing infill provides an easy entrance and exit point to this exquisite getaway where the homeowner can sit back, relax, and enjoy his view for years to come.